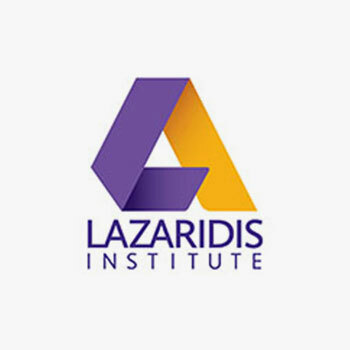 The Lazaridis Institute is proud to report that four of our Lazaridis ScaleUp companies were included in this year’s PROFIT 500 and STARTUP 50 lists. The PROFIT 500 list tracks the 500 fastest-growing companies in Canada, measured by their revenue growth over the last five years. Companies must have a minimum revenue of $2 million in the most recent fiscal year to be eligible. The STARTUP 50 list highlights the 50 fastest-growing new companies in Canada, measured by their revenue growth over the last two years. In order to be eligible, a company must have been founded and started generating revenue between July 1, 2011, and early 2014, and must have a minimum revenue of $1 million in the most recent fiscal year. Congratulations to the teams at Flytographer, StackAdapt, Unata and Vendasta! We’re so excited to support you on your next stages of growth.